Topbox is 12 $ a month plus tax (13.80$), based in Canada, and shipping is free. 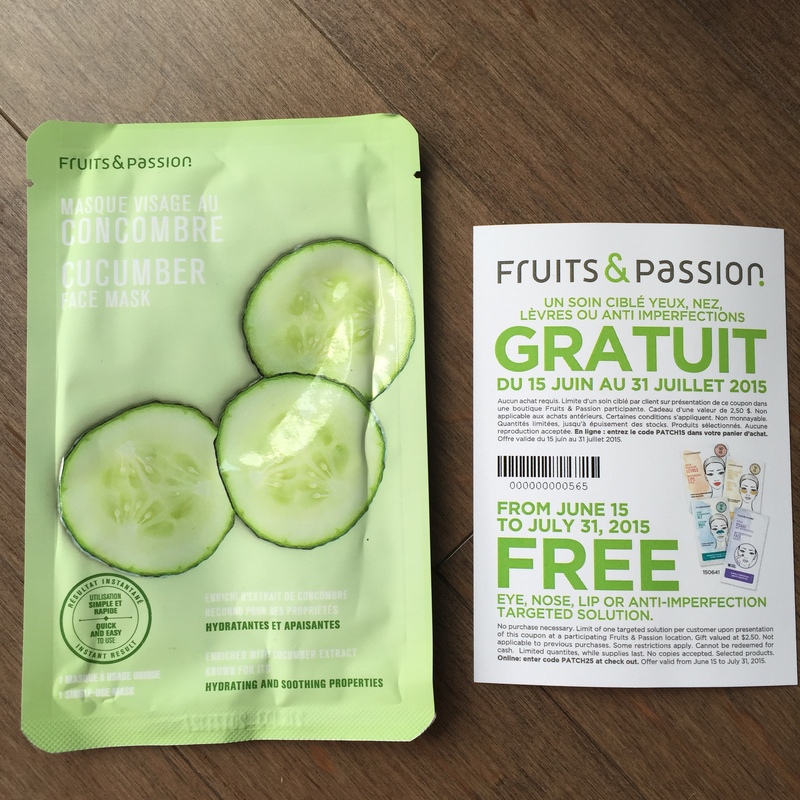 You receive four deluxe beauty samples and you can cancel your subscription anytime. It is shipped on the 15th of each month. I believe it is a pretty good deal. I love receiving subscription boxes; it’s like Christmas every month. This is the fourth Topbox I have purchased. I am lucky enough not to have any red bumps on my arms and legs. I wasn’t able to try out this product completely for you. The wipes don’t smell good, they have a chemical or medical smell. 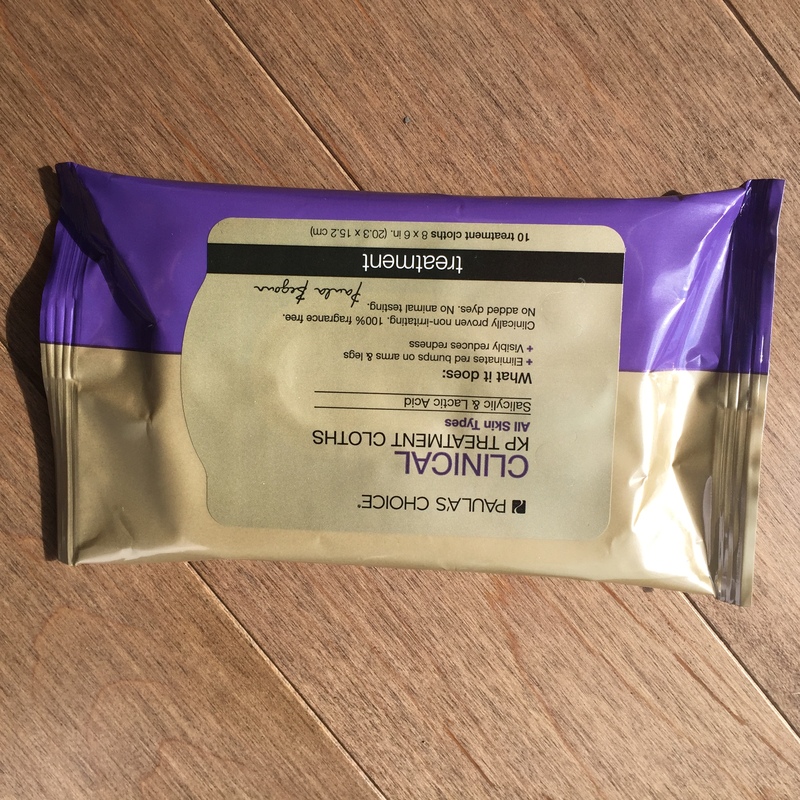 They are very easy to use and it leaves your skin feeling soft. I am very happy with the color I received. 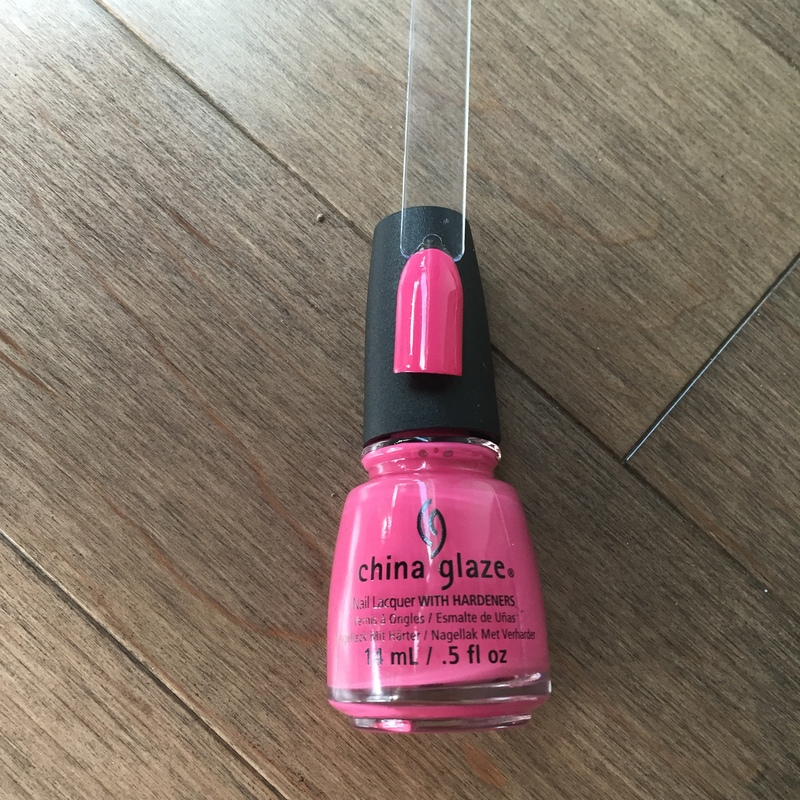 I love pink nail polish, I find it fun and girly and it goes well with my skin tone. This is the third nail polish I received in four Topboxes. I was afraid to apply this lotion directly to my skin because I did not know how dark it would become. As you can see, I swatched it on my arm. I find that it had a strong chemical smell until it dried completely, that bothered me a lot. At first the color seemed very weird, but the more my skin took time to soak it in the more even it looked. The third picture was taking the next day after my shower. You can see it fade out slowly, and I find it looks more natural. I think that is great, if you put too much product you can wash off a layer of bronzer. I think it’s a great alternative to sunbathing. However I did not like the smell at all. I can also find a Fruits & Passion store and redeem an eye, nose, lip or anti-imperfection targeted solution. I hope I remember bringing this with me next time I will go to the mall. I understand the marketing behind giving you a coupon, go to the store, and probably spend more money, but I think I would have appreciated more if they send it out in the package. 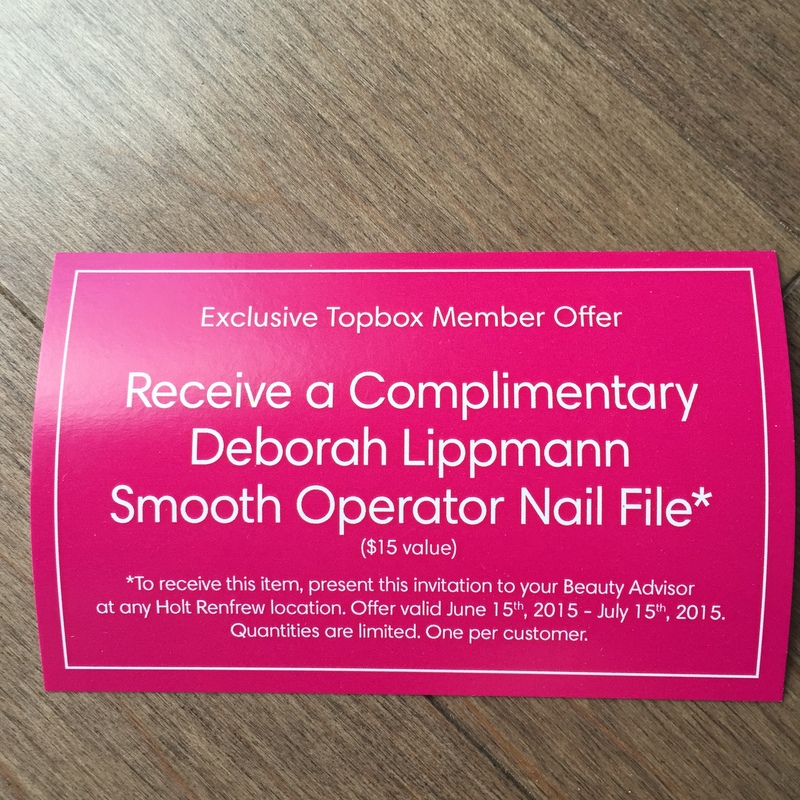 Again, another coupon for a $15 value nail file. It sounds great, but the nearest Holt Renfrew location is 45 minutes away, down town. I am not going to go all the way downtown just for a nail file. Overall Thoughts: I love the diversity of this month’s box. I was mostly excited by the Fruits & Passion mask. I will use the nail polish, and I’m debating if I will use the bronzing lotion. I will try to give the wipes to someone who needs them. 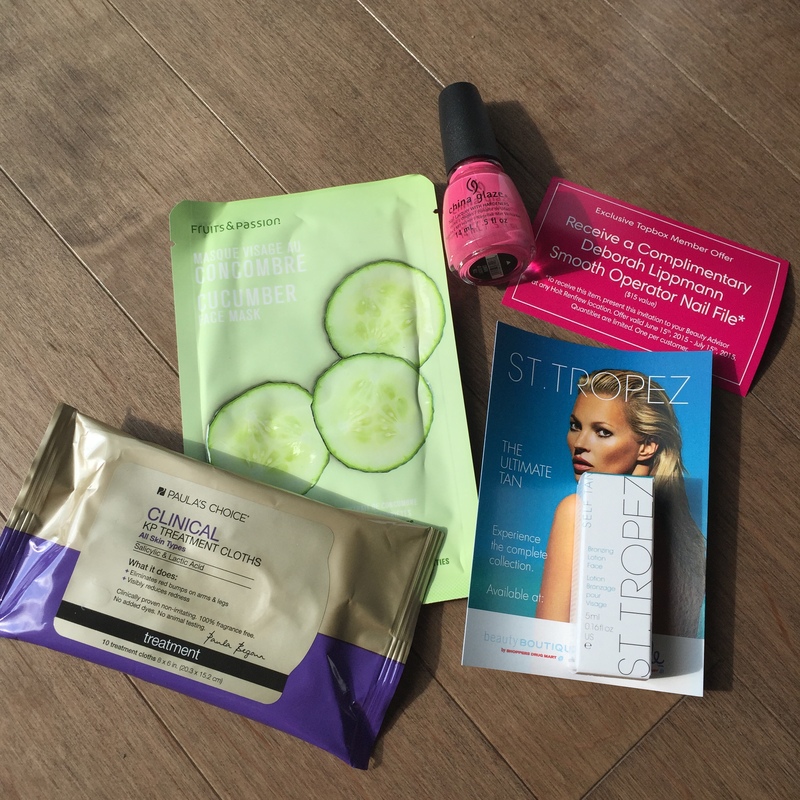 Did you receive this month’s Topbox? Did you get anything different? Please share with me your experience in the comments below. Yes, at first I was skeptic, but it turned out nice. I am now folling your blog, it looks great! My first topbox was this month and I was extremely disappointed. Did you receive the same items? No, I did get the same nail polish I think, but I got Essie nail stickers (which were ugly and that I could have picked up at the dollar store), and two aveda hair thickening products (which I don’t need…every hairdresser I go to tells me I have the most hair they’ve ever seen in their lives). And the bare foot Venus hand cream which I don’t need bc I have a ton of hand creams already that I don’t use. So disappointing. I probably won’t ever use most of those items. That is very disappointing! I would have felt the same. 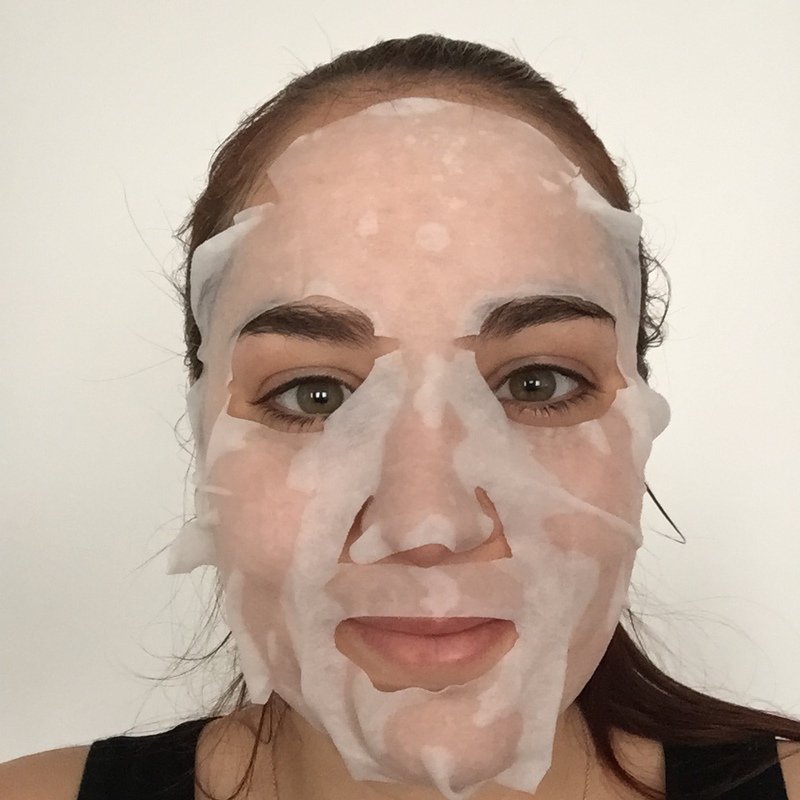 Try to redo your beauty profile, on their website. I really hope you get a better box for July, if you don’t cancel your subscription. I wrote to them to express how disappointed I was and that if next box wasn’t better, I’d cancel my subscription. They said they’d send me replacement hair products in next months box. So we’ll see! I really hope it works! I can’t wait to see! I am sorry to hear that! Did you get the same products?